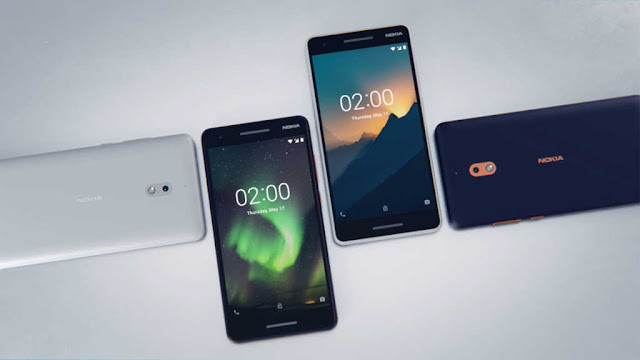 Nokia Mobile has recently been cutting the prices of its smartphones in India and the next smartphone in line to get a price cut is the Nokia 6.1. Nokia Mobile has slashed the price of Nokia 6.1 by Rs.2000/- for both the storage variants. A new Nokia smartphone codenamed "Wasp" has passed the FCC Certification process and carries the model number TA-1184. 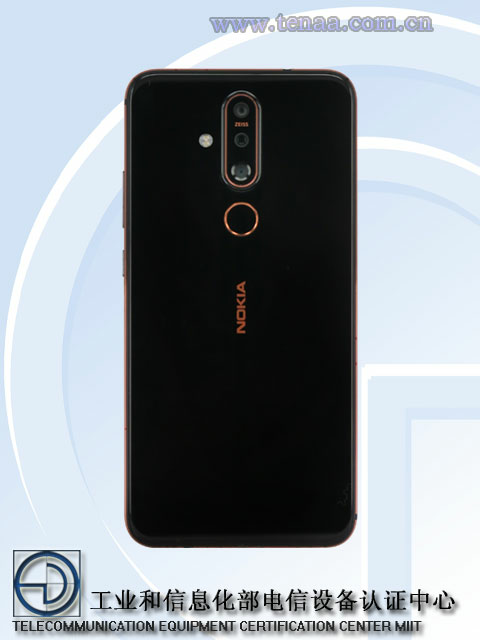 As per the data found from the FCC documents, this new Nokia smartphone is a Dual Sim device and will come with a removable battery suggests the label location which will be under the battery. The data also reveals that the phone will come with 3GB RAM and 32 GB of internal storage and a removable back panel. 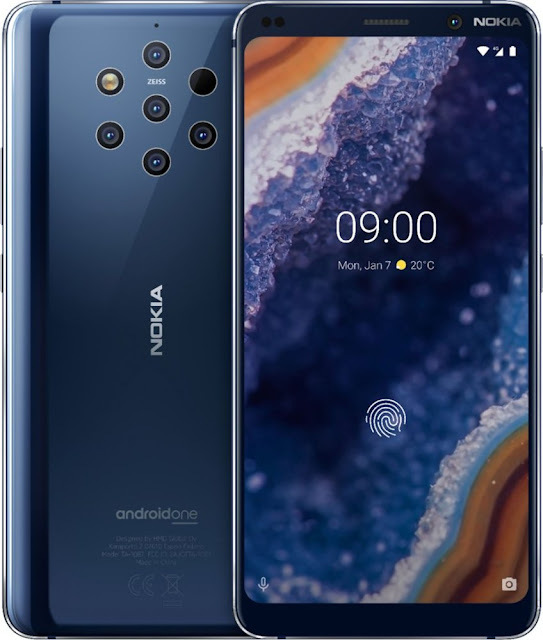 Chances are that this upcoming Nokia smartphone will be a budget offering from Nokia Mobile and could be the Nokia 2.2, Nokia 5.2 or just a carrier variant for the US market. Another interesting info found in the FCC data is that a different manufacturer named Huaqin will manufacture the Nokia Wasp (TA-1184). Nokia Mobile is now clearly looking for new ODM's that will help them with the manufacturing process. To give some info, Huaqin is an ODM Headquartered in Shanghai, China and has R&D centres spread across different countries like India, Japan and the USA. Huaqin specializes in making smartphones, tablets, notebooks and other IoT products. They are involved in manufacturing devices for popular brands like Huawei, LG, Lenovo, etc. 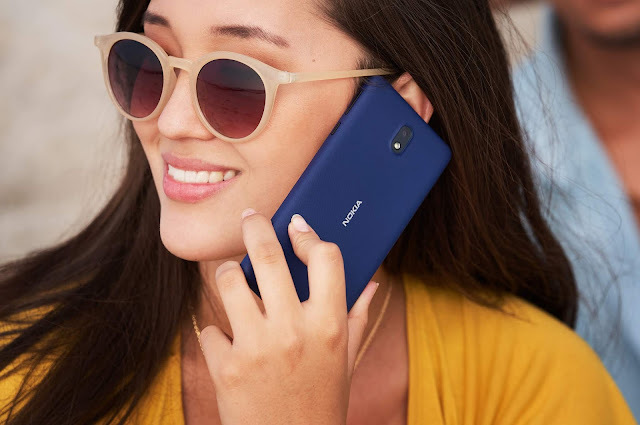 Nokia Mobile has just taken the wrap off its Nokia X71 smartphone in Taiwan. This mid-range beauty in the form of Nokia X71 packs a punch. The two main highlights of the Nokia X71 are its Triple Cameras and a display with a punch hole cut out. 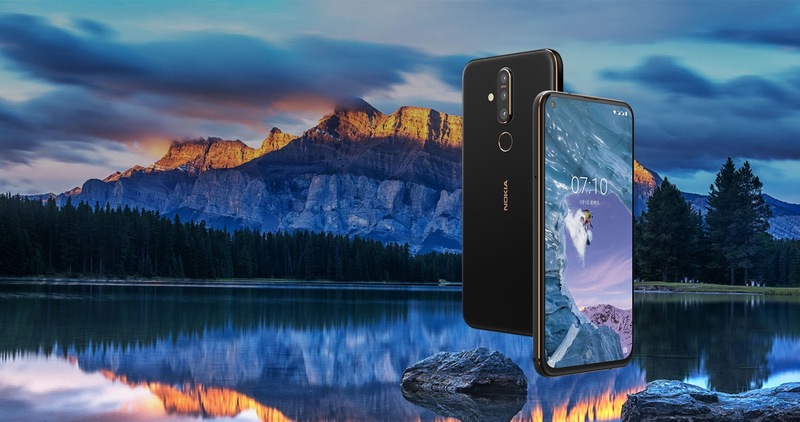 Nokia X71 comes with a massive 6.39" 19.3:9 1080p punch hole display that covers 93% of the front. The display supports HDR10 and comes with PureDisplay tech.